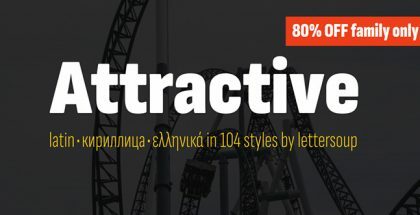 Abelina font – the latest hit by Sudtipos. 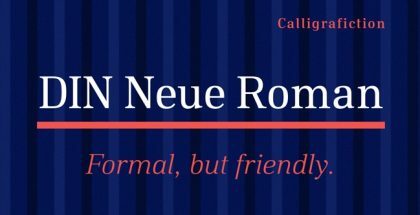 A font full of surprises – it always looks different no matter where you use it – for text paragraphs or headlines, Abelina’s presence is so unique, fresh and elegant that it actually sometimes makes you think it is a different font. 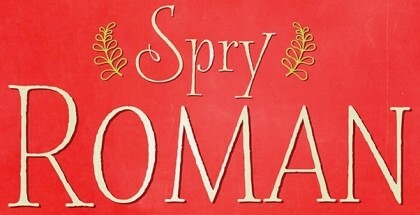 This is rare and of course very original – fonts like this will always leave you a lot of space for creativity in your work. 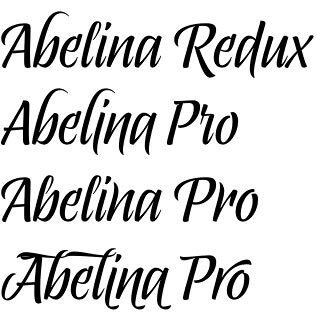 Abelina is a brush script face blending elements of traditional cursive typefaces with details of hand lettering with brush. Designed with low contrast Abelina is very consistent, well-structured face with enhanced legibility in all sizes of texts. Increased x-height, smooth curves and wide apertures help a lot for this, though the font is so charming and cute that it easily wins a lot of friends. Abelina is a preferred partner for many different designs like food packaging, wine labels, greeting cards, posters, etc. Being very complex and diverse, Abelina font shows a large set of extra characters covering alternates, swashes, ligatures and multilingual support – of course all available in Open Type compatible apps. 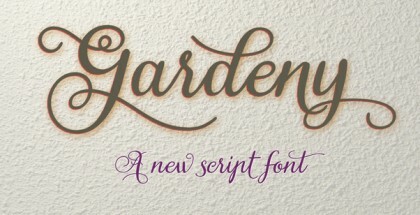 Overall conclusion – great font for many and different needs. Always looking fresh and original, tight and complex, designed with a lot of extra features and excellent legibility, but most of all – Abelina is a charming elegant script face that will surely charge your work with positive emotions. Abelina – initially started as a typographic project by Yani Arabena in the period between 2011 and 2012 – is reborn to make way for “Abelina Pro” through the solid work of Guille Vizzari. Abelina font is developed and published by Sudtipos in 2014. 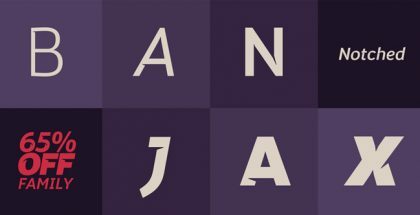 Check more of their great fonts in the links listed below: Esmeralda font, Politica font, Hipster Script Pro font, Burgues Script font, etc.